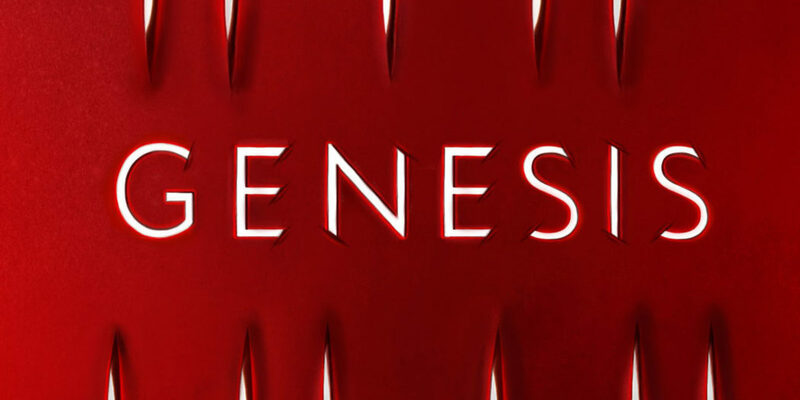 Hailed as Lord of the Flies meets The Matrix, Genesis picks up three weeks after the events of Nemesis; the first book in Brendan Reichs’ Project Nemesis series. Nemesis followed Min Wilder and Noah Livingston through the days surrounding their sixteenth birthdays and the brutal conspiracy surrounding their hometown of Fire Lake, Idaho. As a series of natural disasters begin increasing in severity around the world, Min and Noah learn a secret about their upbringing: the duo and their entire sophomore class have been prepped their whole lives for this event, unbeknownst to them. As the town of Fire Lake is ripped apart by earthquakes, the teens are herded together and gassed, only to wake up in a version of Fire Lake where none of the destruction has happened, but no other humans or animals exist. They attempt to figure out what has happened, only to have the Guardian, the same man who has been killing Min and Noah every other year, show up and explain that they’re all dead. Nemesis ends with the teens learning that scientists found a way to upload their consciousness to a super computer in an attempt to save life on Earth in the event of an extinction level event. 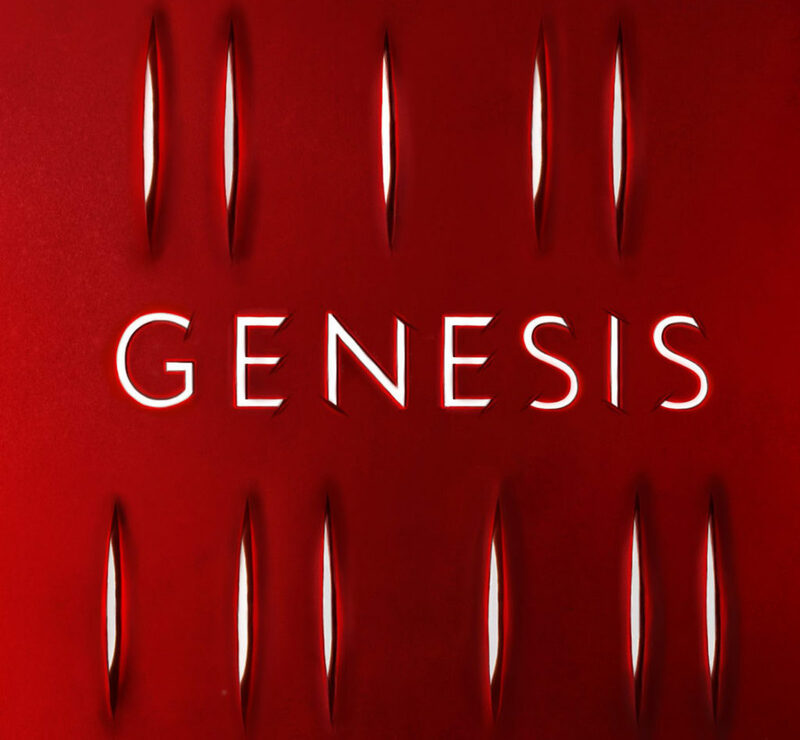 At the start of Genesis, all 64 members of Fire Lake’s sophomore class, including Min Wilder and Noah Livingston are trapped in a computer-generated world where they must fight for their lives. Or at least, the versions of them that were uploaded to the Megacom computer system must fight for their lives. Immediately, after hearing from the Guardian at the end of Nemesis, the teens divide into different factions, fighting over territory and supplies. 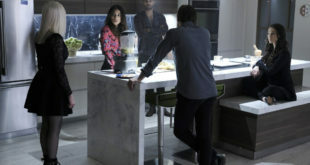 We see differing reactions to their situation ranging from refusal to participate in the program (Min), to frightening determination to move on to the next phase (Noah, Sarah, and Ethan). While the four beta subjects battle it out, things change when people stop resetting after death. As their numbers dwindle, the class must figure out the rules of Phase 2 in order to survive. The book alternates between Min and Noah’s perspectives each chapter, and while I enjoyed seeing both of their emotional journeys, to me, Min is the stand-out character in this book. At times her frustrating inability to accept the reality of the program makes it impossible not to root for her to succeed. Although Noah ended Nemesis by shooting her, I couldn’t help but hope Min would forgive him, especially when we’re treated to his tortured inner monologue. 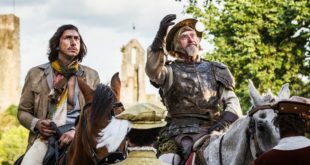 Tack gets his fair share of hero’s moments in the book, and I loved watching him struggle to follow Min’s moral code, but accept what he had to do to ensure her survival. 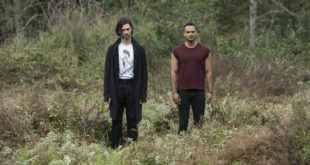 We find out the purpose of the program, the history of the Guardian, and the truth about what has been going on in Fire Lake for the entirety of Min and Noah’s lives. The book ends on another cliff hanger, but readers will be satisfied to gain answers to some of the series’ bigger questions. Genesis will be released on March 6, 2018.